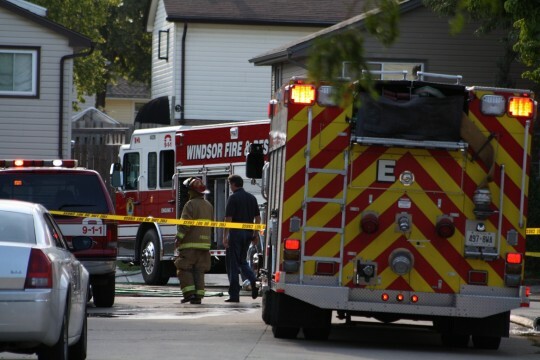 Windsor Fire & Rescue received a call for a reported oven fire just before 5pm Wednesday evening at a residence on Bays Water Court. 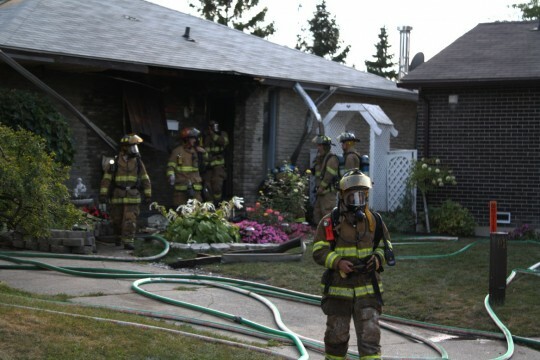 The seriousness of the call was upgraded when the first company of firefighters arrived on scene. Additional fire engines were dispatched to help control the blaze, which appears to have also spread to the attic. A hole was cut in the roof of the building to help with ventilation. 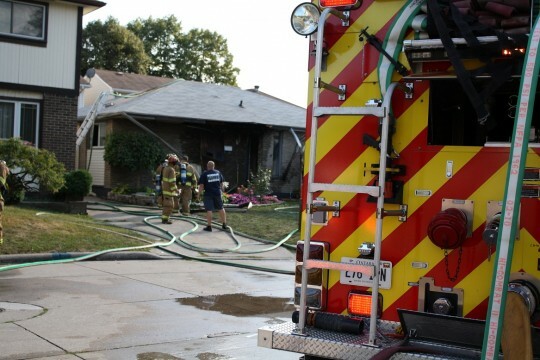 The fire was declared to be under control around 5:30pm. 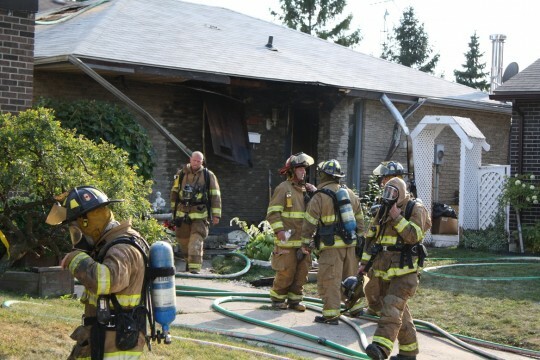 According to Fire Chief #2, who was in command of the scene, damage was estimated to be in the area of $80 000. However, upon further examination, damage is said to be around $150 000. There were no injuries. 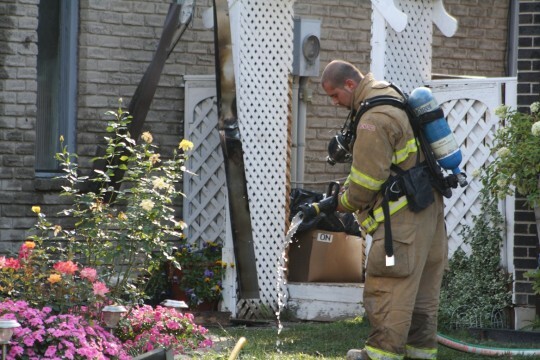 The chief also stated that the exact cause of the fire is still under investigation. Upon further investigation, the fire does appear to have been caused by a careless cook leaving a pot unattended on a stove top.